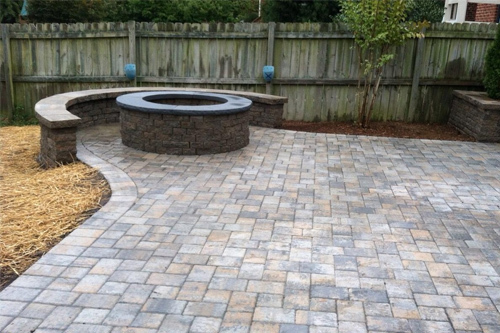 From retaining walls, walkways to paver patios, we can get the job done right. 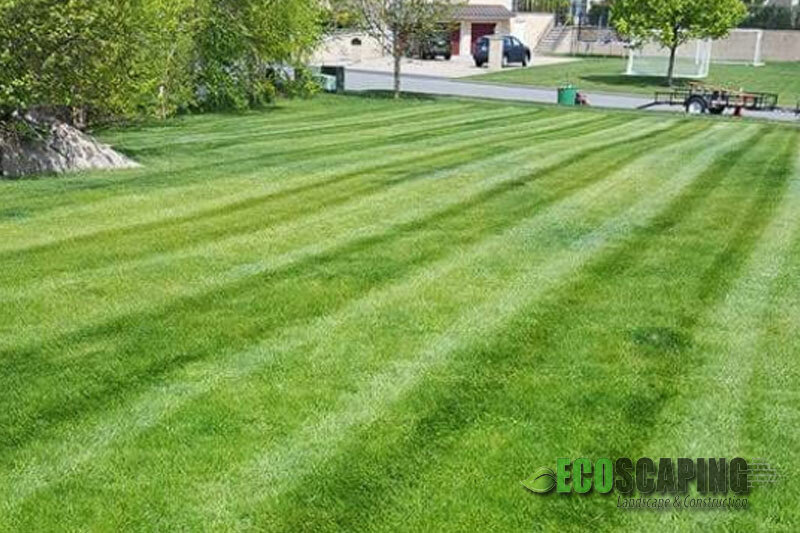 EcoScaping provides a wide range of landscaping services in the North Shore and Boston, Massachusetts area. Services include landscape maintenance, spring and fall cleanup, landscape design and construction, hardscaping and more. We provide landscaping maintenance services to homes and businesses. 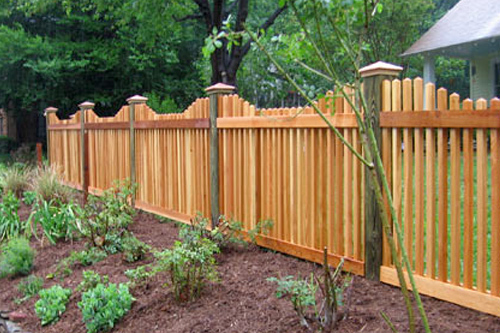 We provide full service wooden, vinyl and chain-link fence installation services. 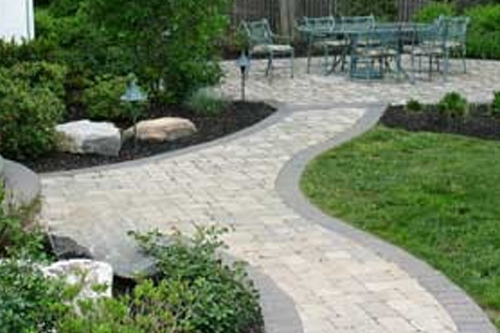 We also do hardscaping installation services for pavers, patios, and walkways using a wide range of stone material. 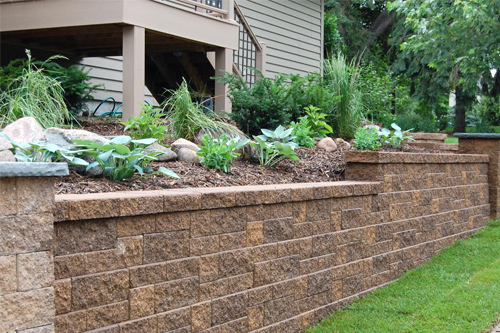 We also do retaining wall installations. We install hardscaped walkways and paths for homes and businesses. 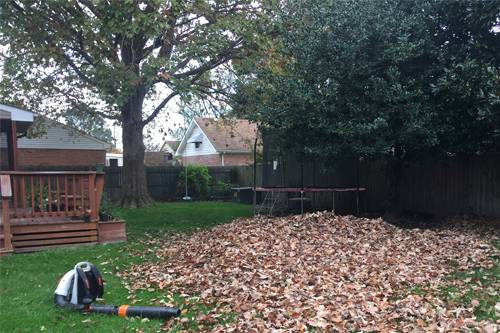 We also provide spring and fall cleanup services. Ask about our maintenance program.